Being placed in the heart of the IT Sector of Bangalore, this place is just the perfect relaxation for all those IT Geeks after a strenuous day at work. 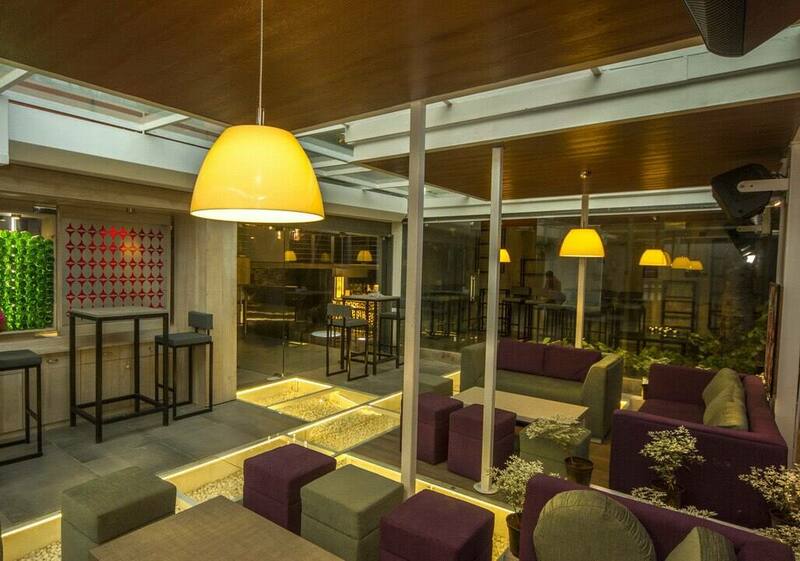 A rooftop venue recently opened in Indiranagar is the perfect spot for people who are bored of visiting the same old bars and pubs in one of the most happening streets in the city of Bangalore. Okay, we do agree that the prices are a bit on the northern side for an Indian cuisine restaurant. But if you happen to visit this place and experience the luxuriant interiors with the magnificent lighting, you will not regret your trip to this brand new restaurant in the heart of the city. A well-crafted restaurant in Brigade Road is not something you ought to make a visit. 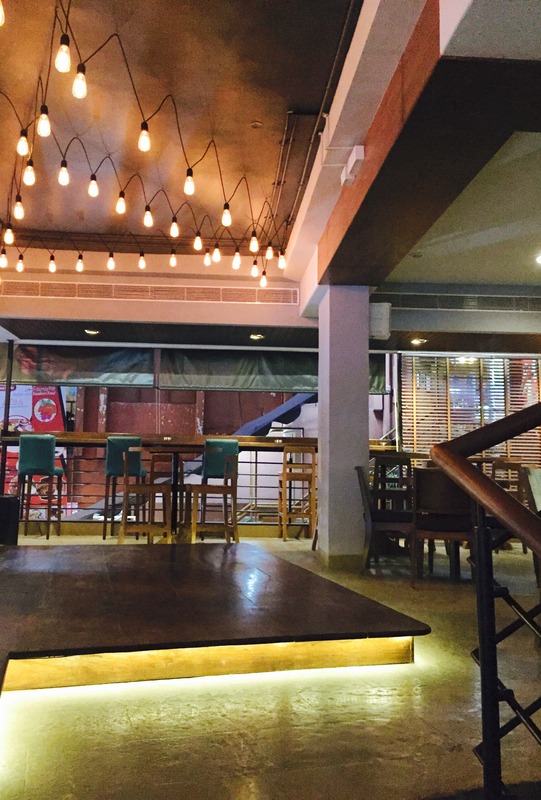 As the name suggests, we ensure that if you happen to visit this brand new pub in Koramangala soon, then you will beyond doubt return Sotally Tober. A pub with gaping ambiance is all you need for your next pit stop. A pub decorated with the theme of the classic Victorian era, English Channel is a place you ought to try if you have plans of visiting the south of Bangalore. With reasonable prices for the atmosphere the place poses, this is the place to drink with your convives. Well, if you’re looking for some palatable steak in a new venue in Bangalore, Once Upon A Flame is your answer. Even though the food they serve is extremely good, make sure you try their delicious pork steak; Yummmm. Having two outlets in the city, the Koramangala edition of Easy tiger is opening soon and it sure seems to only become even more popular after the success of its Church Street edition. If you are unable to go to the land of Hawaii to enjoy the exotic rum served in Tiki glasses, fret not. 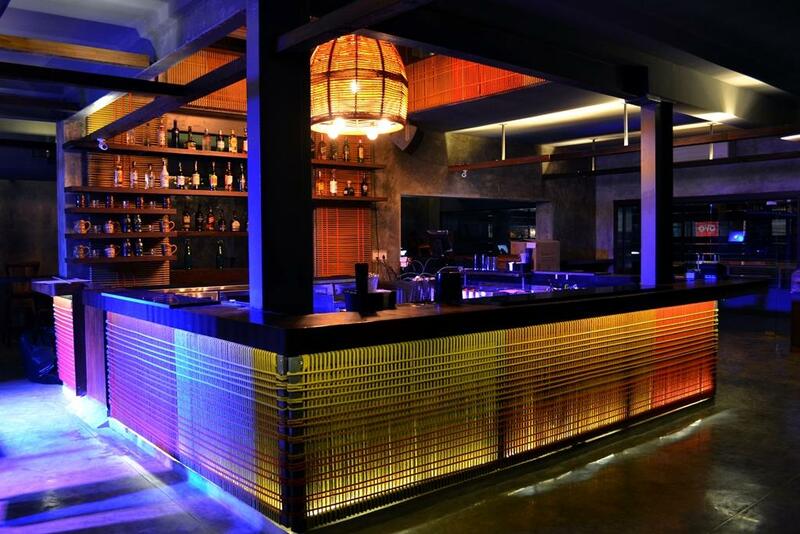 This all new club in Indiranagar brings you that experience right here. Undoubtedly one of the places you ought to visit. It’s not just the stunning design and ambiance of this brand new place in St.Marks Road that would leave you spellbound, but it is also the decorated short eats which would unequivocally intrigue you. Not to mention that their month wise menu would make you ponder every single time you order a cocktail. Yet another brand new exciting pub in Koramangala deserves to be given all the credit it requires for its lush seating and amazing atmosphere. A must visit place.